Raising the steaks – the main course at the feast was steak Fiorentina. 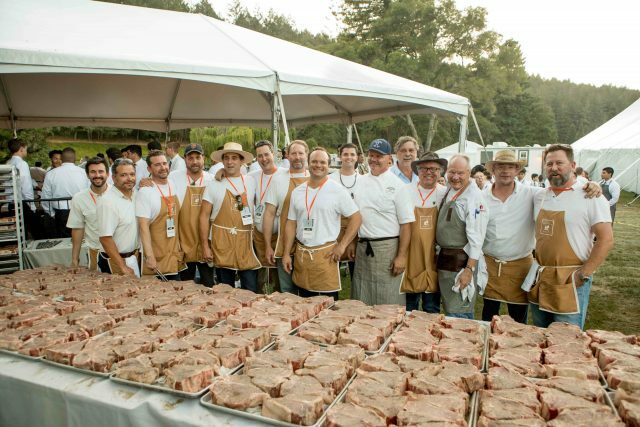 Cooking 800 of them medium rare is no mean feat. 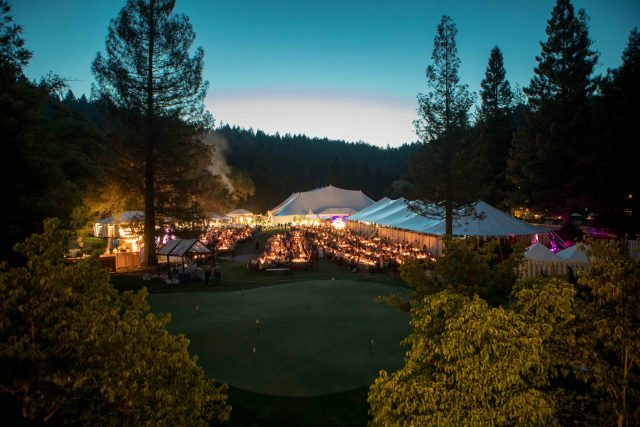 With a string band playing on the lawn and guests gorging on Neapolitan struffoli as the sun set, Coppola had created a scene that could have come straight out of one of his films.